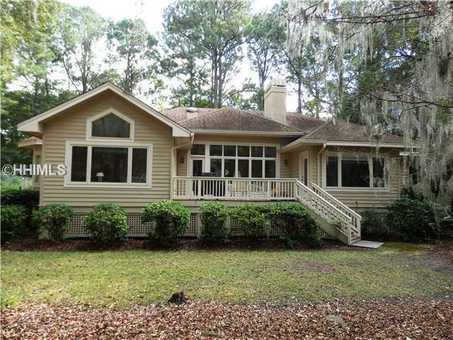 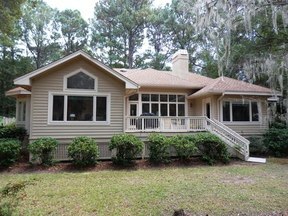 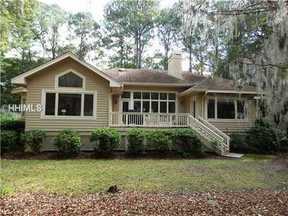 Exceptional Value in the $500,000's Near the Beach on Hilton Head Island! 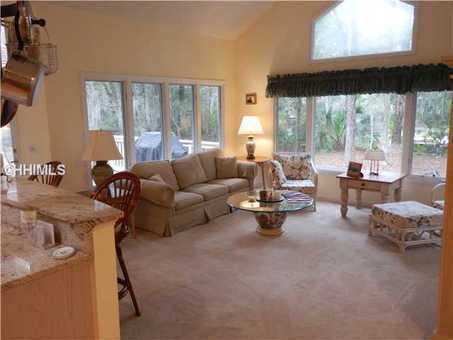 Spacious custom home overlooking a scenic lagoon just a short stroll from the beach. 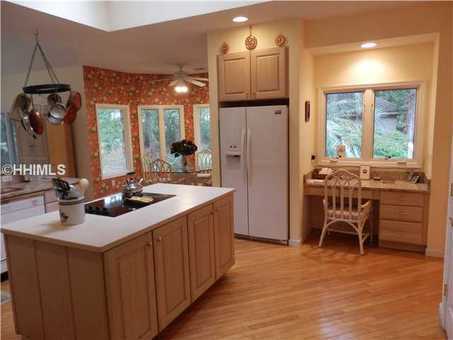 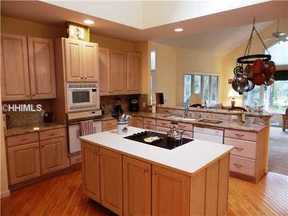 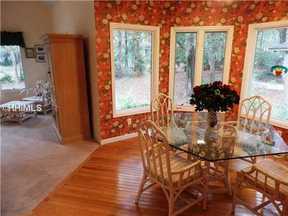 This one owner home has high ceilings, built-ins, lots of windows and is an ideal full-time or second home. 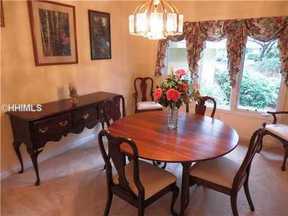 The floor plan has living and dining rooms, eat-in kitchen and family room, oversized master suite with private bath and two guest bedrooms. 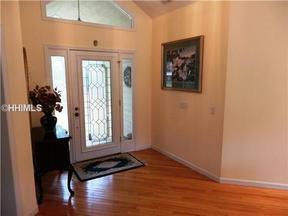 Ample room to add a pool in the back yard plus expansion potential over garage. Estate property offered furnished "as is". 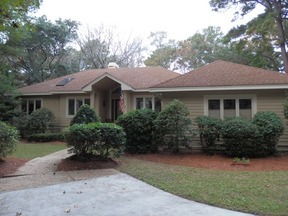 Home has been inspected with recommended repairs already accomplished. 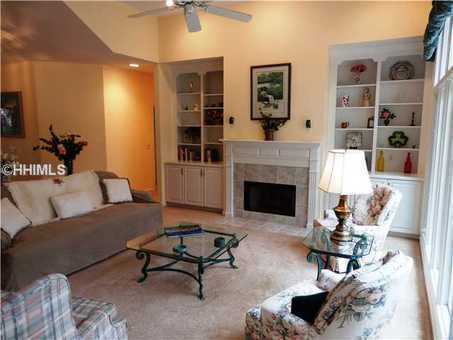 Conveniently located near beach, golf, tennis and other amenities of Palmetto Dunes.